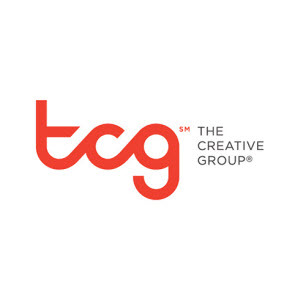 TCG (The Creative Group) is in need of an accomplished Print Designer with production experience to work on-site with our client in Atlanta. This would be an on-site, full-time, contract-to-full-time job in the metro Atlanta area. 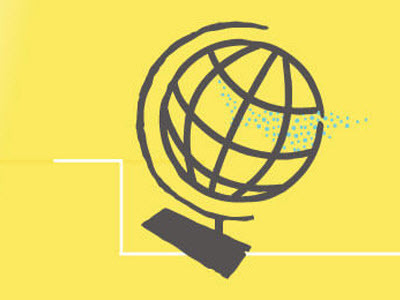 A thorough understanding of production and rendering methods, i.e., drawing, offset printing, photography, time-based and interactive media (film, video, computer multimedia), is a plus. - Understanding of print production workflow, designs with the end in mind for maximum efficiencies. 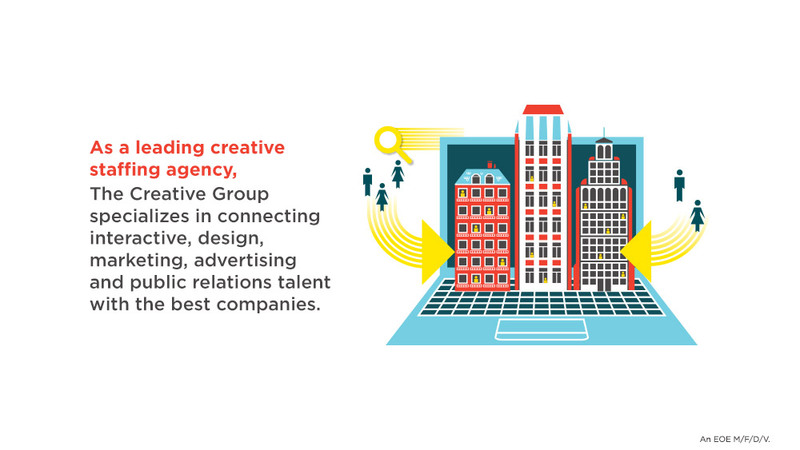 Thanks for applying for the position of Print Graphic Designer with The Creative Group through Dice.